he CD47-C with CDI’s optional satellite radio can now send emails, text messages and Google Maps location of each pig passage to your Smartphone! 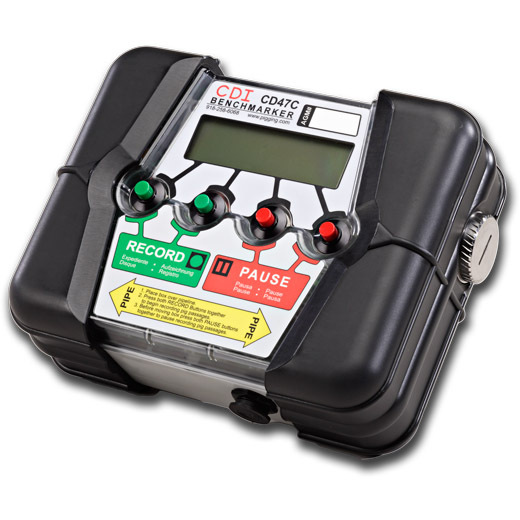 The CD47-C time-based benchmarker is designed to record within just a few milliseconds the GPS time of a passing intelligent inspection tool. This precise time coupled with the physical pipeline location is correlated with the data recorded by the inspection tool. This correlated data provides a major increase in the accuracy of a smart pig’s feature location callouts. The CD47-C is the third generation time-based benchmarker created by CDI in response to customer’s demands for an accurate, reliable, and robust piece of equipment that could be transported anywhere in the world and work right out of the box in the most extreme conditions of heat and cold. The CD47-C is smaller, lighter and simpler than the previous generations while providing greater ease of use. 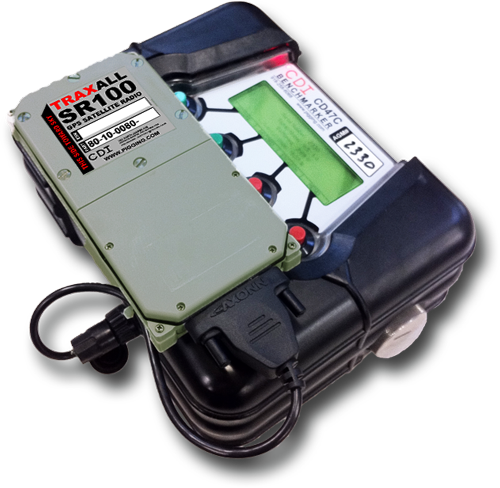 CDI’s SR100 satellite radios are ATEX and Class 1 Div 1 rated and are designed for field use. These devices are rugged and built to withstand virtually any outdoor temperature extremes.